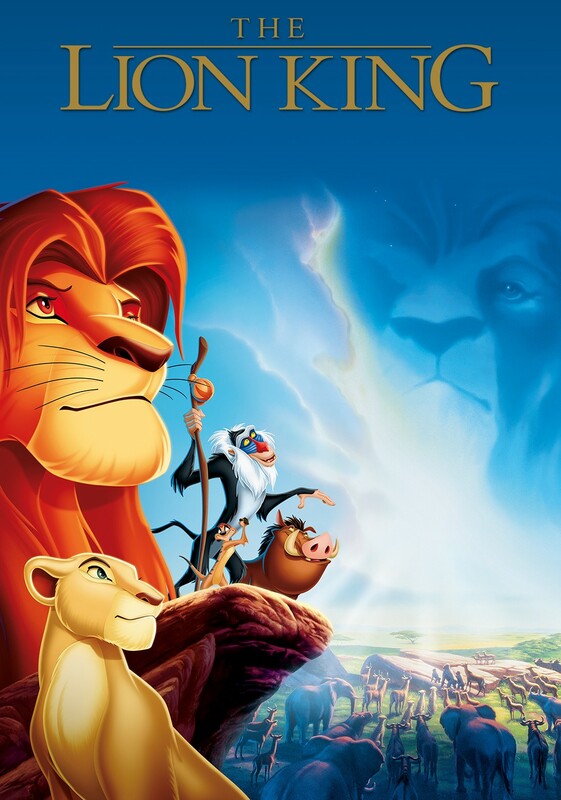 Embark on an extraordinary coming-of-age adventure as Simba, a lion cub who cannot wait to be king, searches for his destiny in the great 'Circle of Life.' Doors open at 3:15. Light refreshments will be served.